From the internationally acclaimed, multi-award winning author of Black Juice, Red Spikes and Tender Morsels - a new collection of evocative, moving and richly imagined stories. 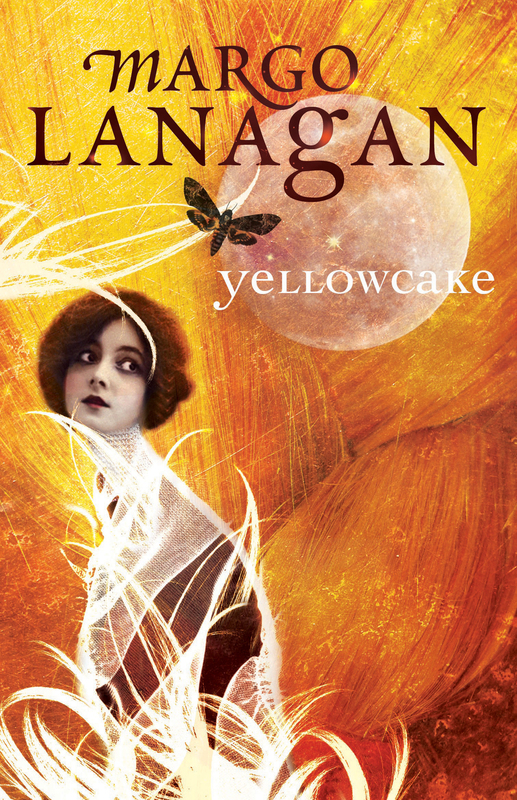 Yellowcake brings together another ten short stories from this extraordinarily talented writer - each of them fiercely original and quietly heartbreaking. 'The genius (not too strong a word) of Margo Lanagan is her ability to reach into darkness and return with something both different and powerfully convincing. It's astonishing enough to be introduced so abruptly to a writer this good, but even more extraordinary is her seemingly effortless mastery of the short story form, and what she proceeds to do with it.' LOCUS, USA. Margo Lanagan is an internationally acclaimed writer of novels and short stories. Her collections of short stories have garnered many awards, nominations and shortlistings. Black Juice was a Michael L. Printz Honor Book, won two World Fantasy Awards and the Victorian Premier's Award for Young Adult Fiction. Red Spikes won the CBCA Book of the Year: Older Readers, was a Publishers Weekly Best Book of the Year, a Horn Book Fanfare title, was shortlisted for the Commonwealth Writer's Prize and longlisted for the Frank O'Connor International Short Story Award. Her novel Tender Morsels won the World Fantasy Award for Best Novel and was a Michael L. Printz Honor Book for Excellence in Young Adult Literature. Margo lives in Sydney. She maintains a blog at www.amongamidwhile.blogspot.com and can be found on Twitter as @margolanagan.